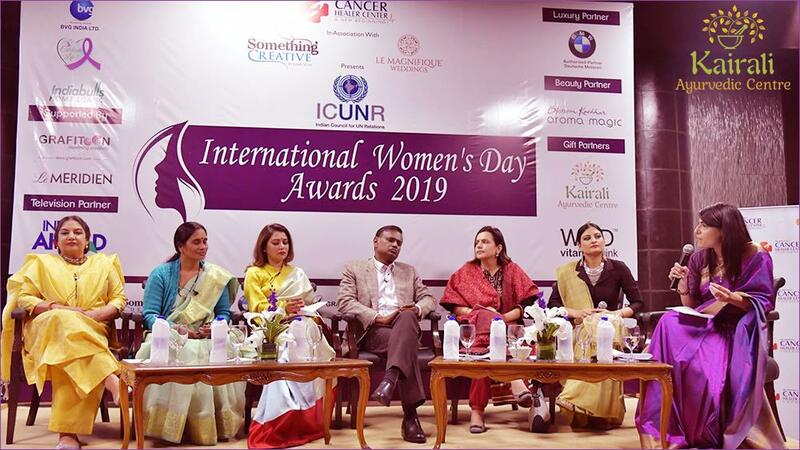 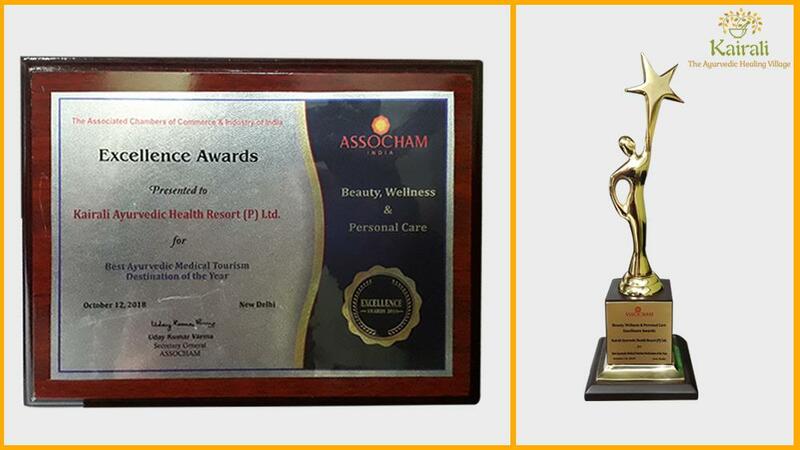 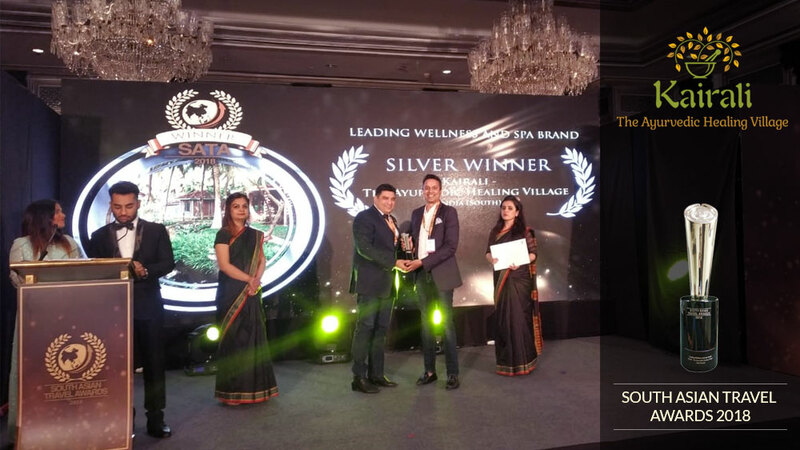 World Luxury Spa Award is a prestigious title in the health and wellness fraternity that symbolizes the status and excellent deliverance of hospitality service by the industry. 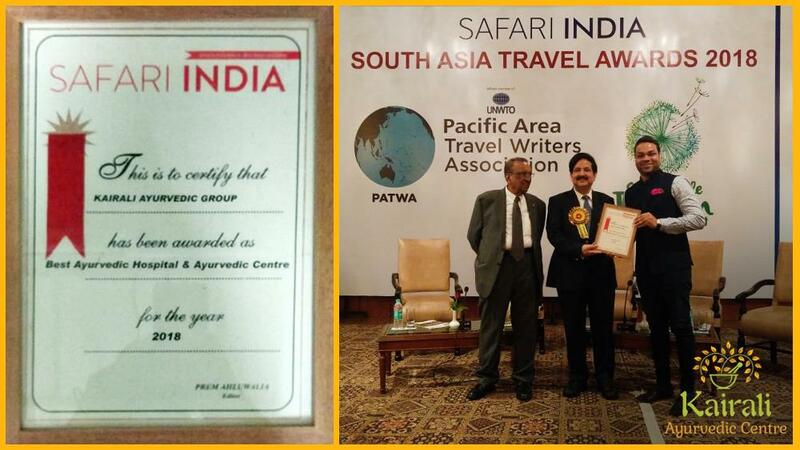 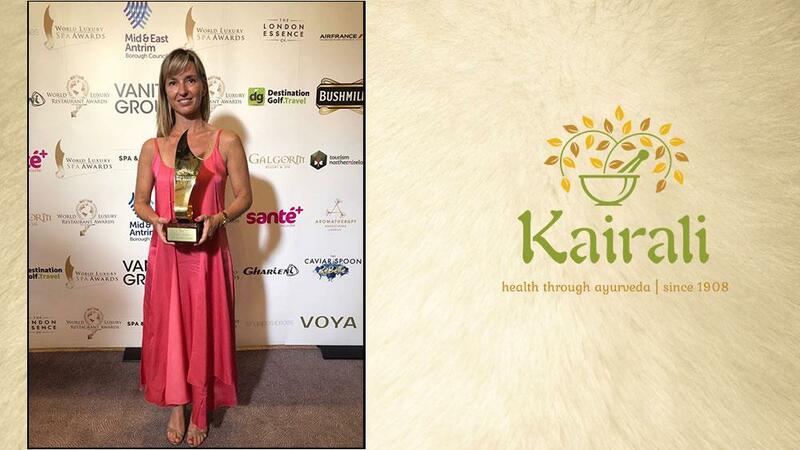 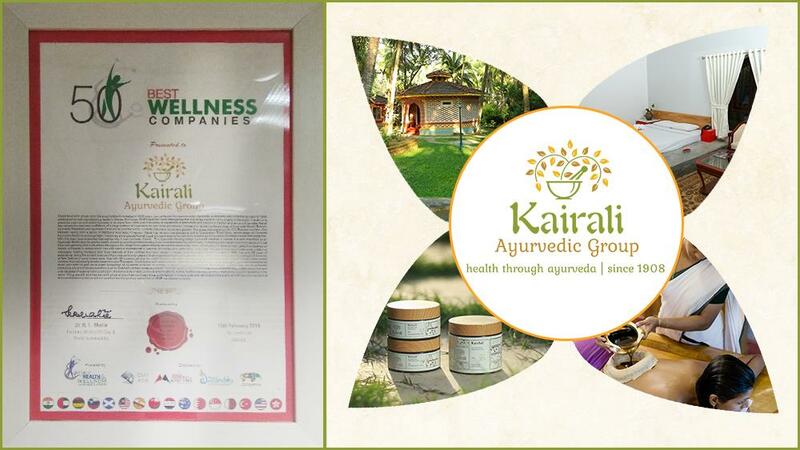 This year, Kairali-The Ayurvedic Healing Village, a health retreat at Palakkad, Kerala, has participated in the World Luxury Spa Award. 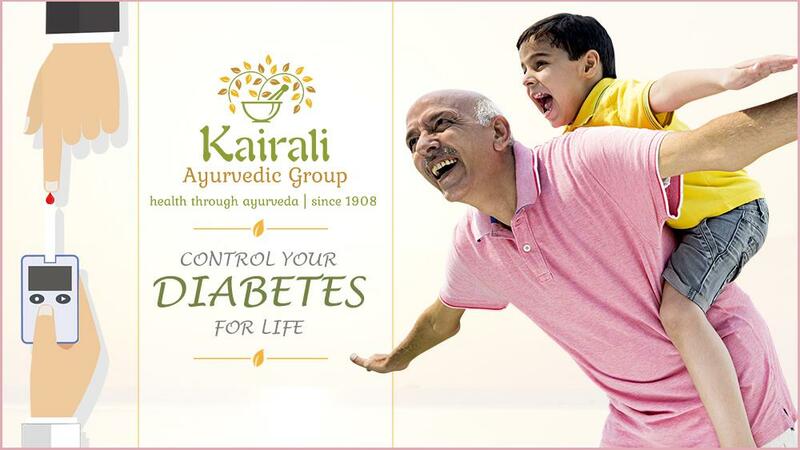 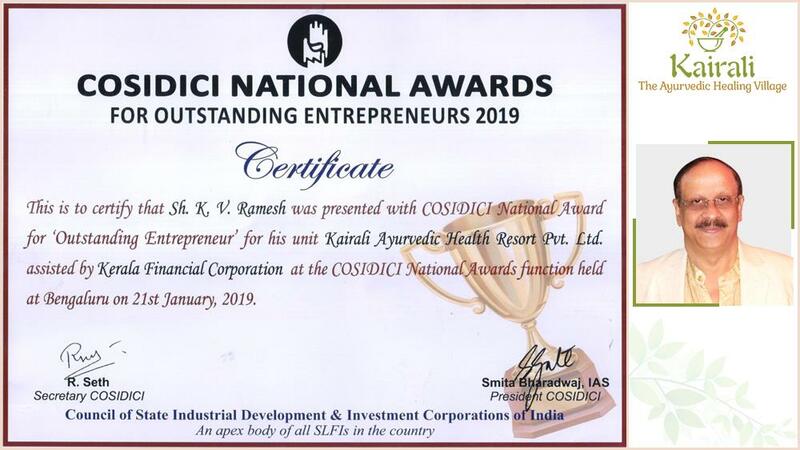 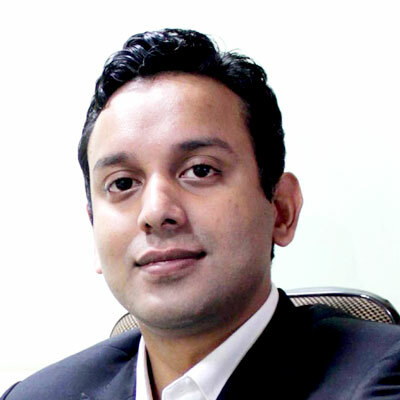 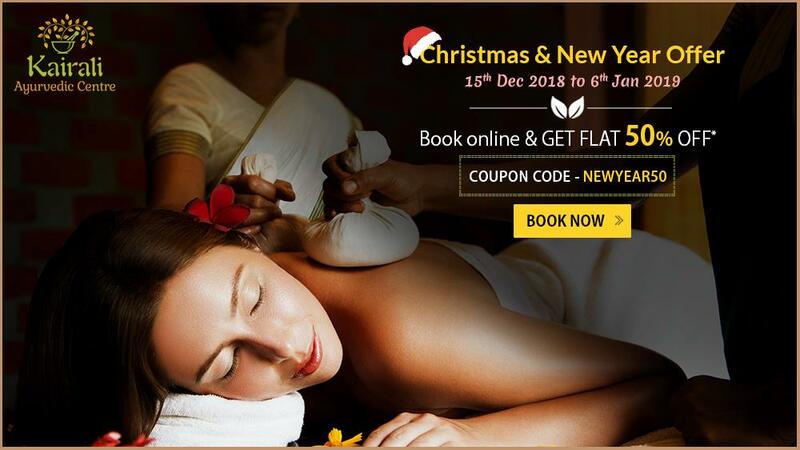 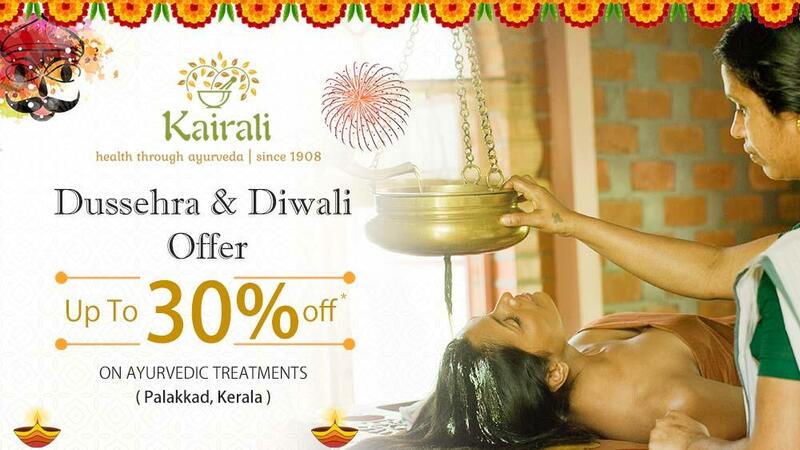 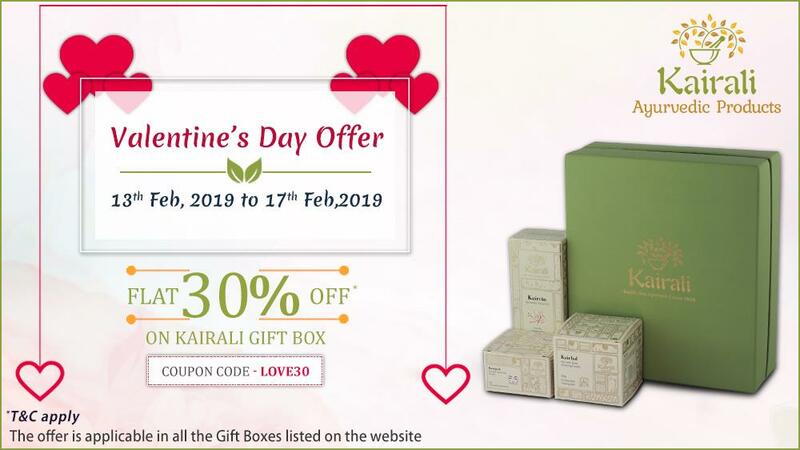 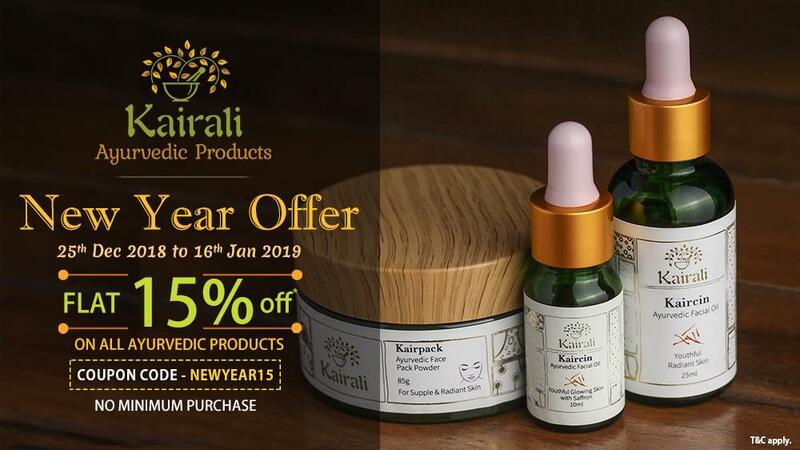 This hospitality division is a premium Ayurvedic healing division of Kairali Ayurvedic Group that is a 100-year-old Ayurvedic Company from Kerala. 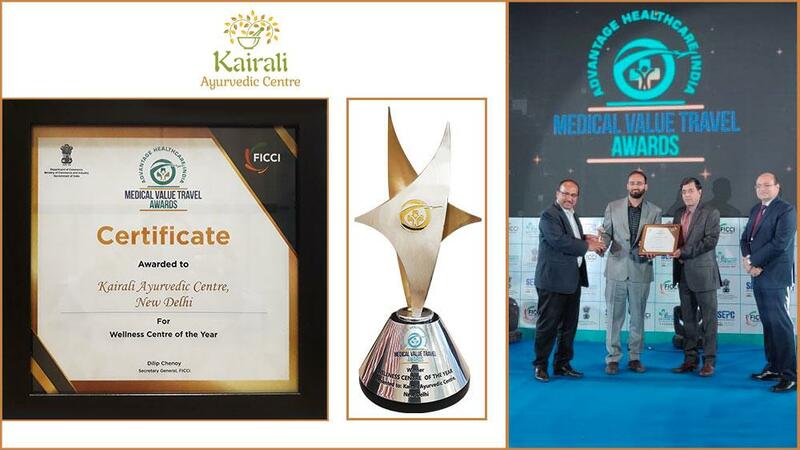 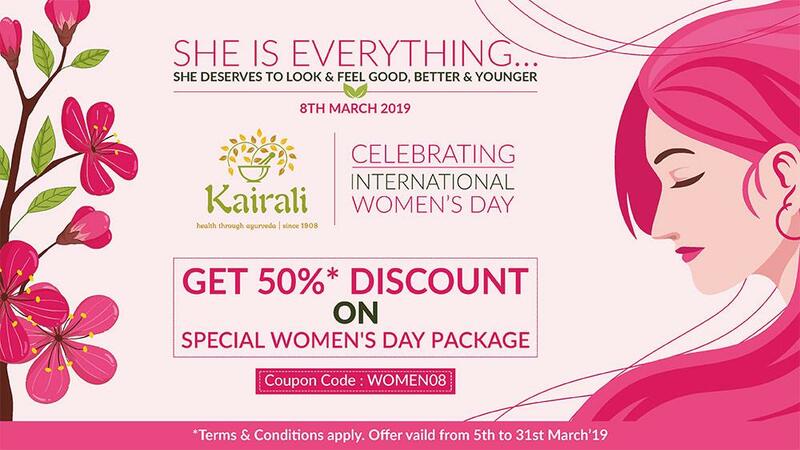 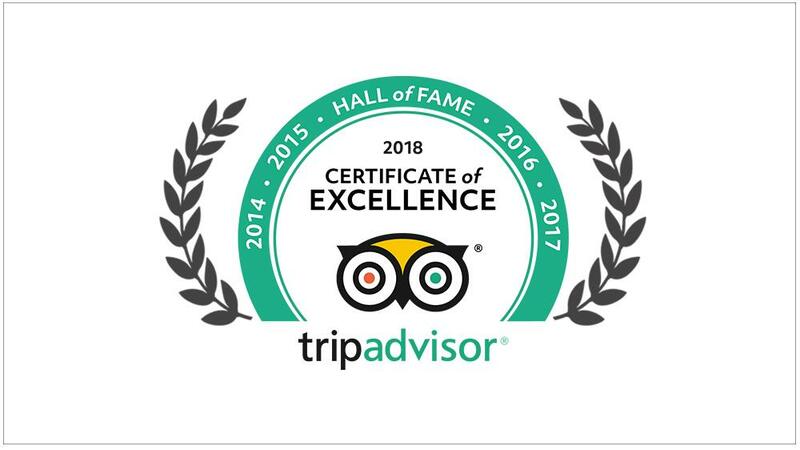 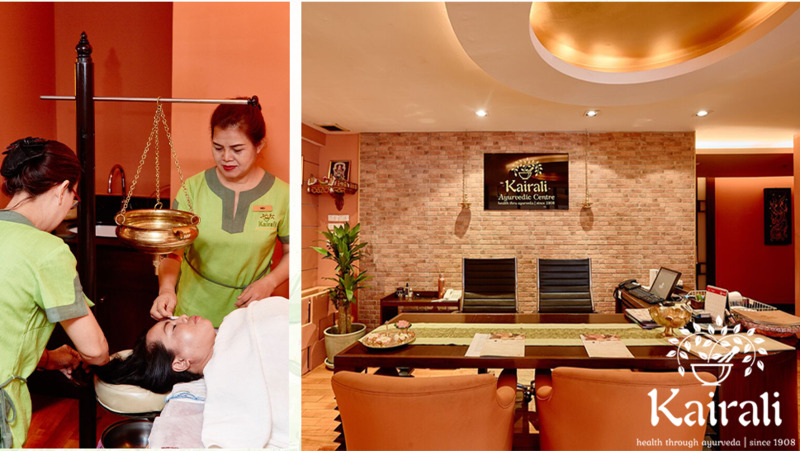 Making it possible for Kairali to be the winner of the same award in 2018, Kairali, this year, is a luxury spa award nominee and is grateful for the love and respect that people have given last year. 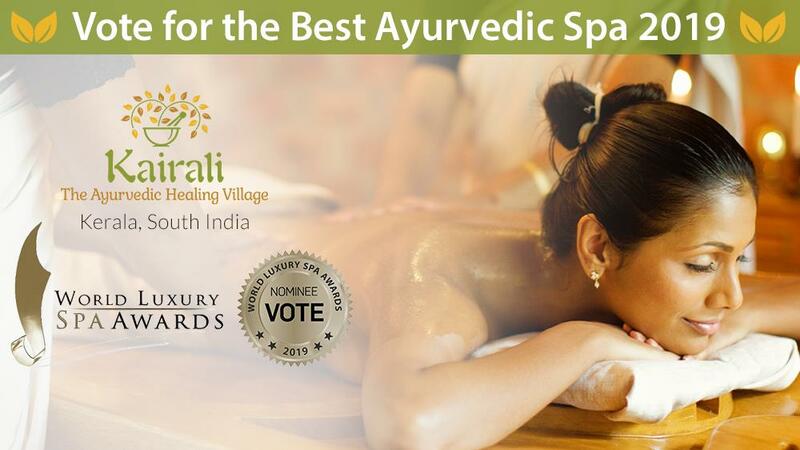 It is now a crucial time for Kairali as voting for 2019 awards has already begun and it is time for people to vote in order to make the heath retreat the winner of the World Luxury Award. 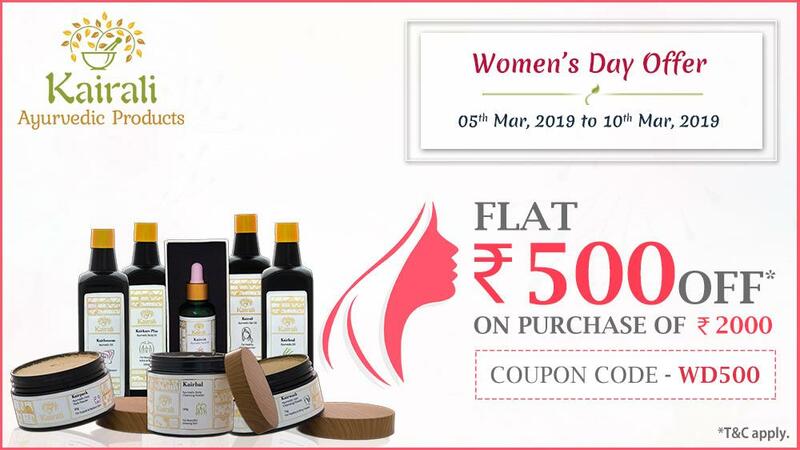 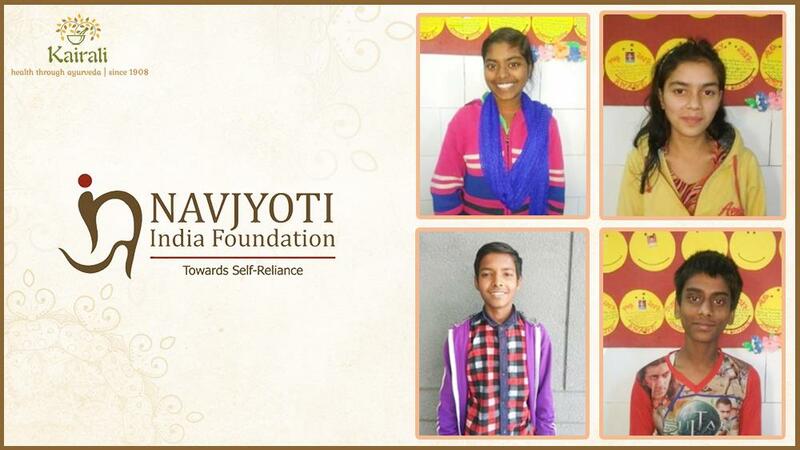 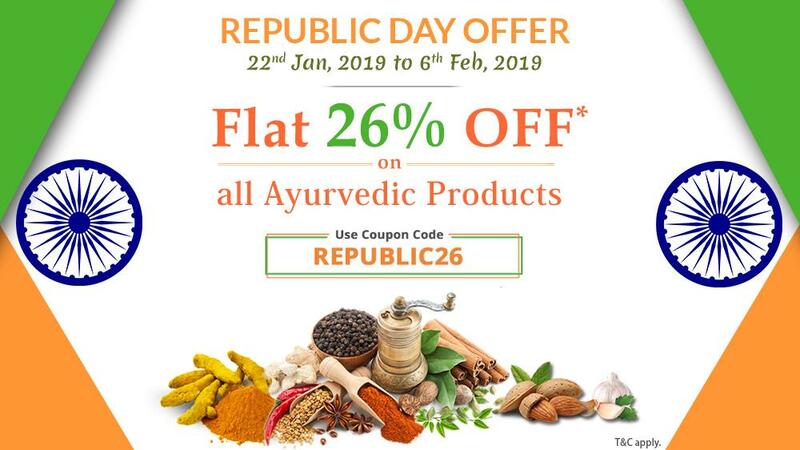 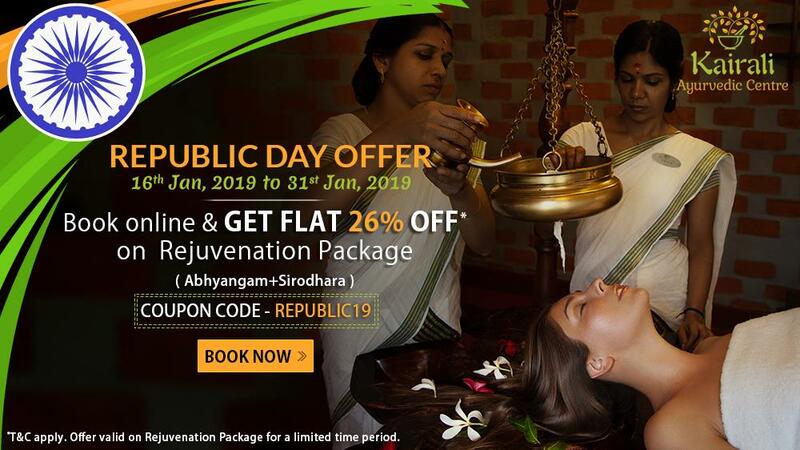 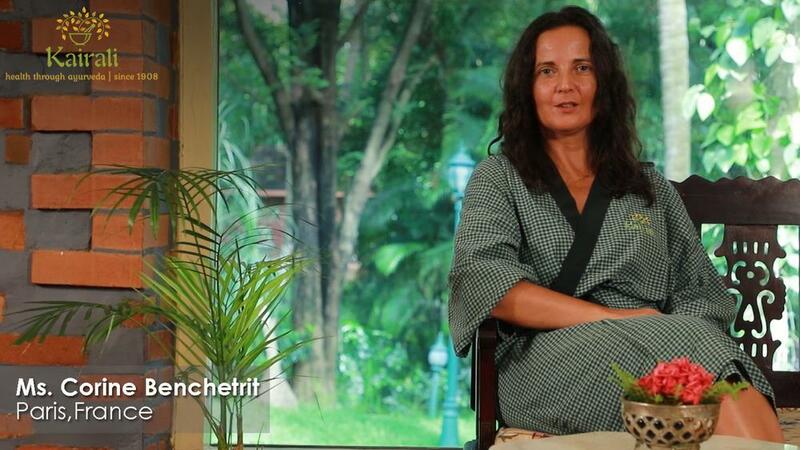 This health retreat has always been a promising component in the health and wellness fraternity by spreading the purity of Ayurveda throughout the world. 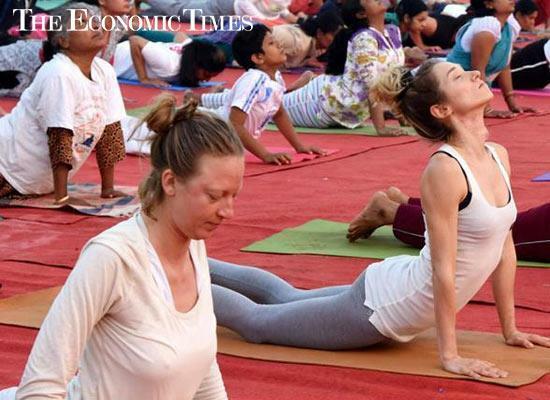 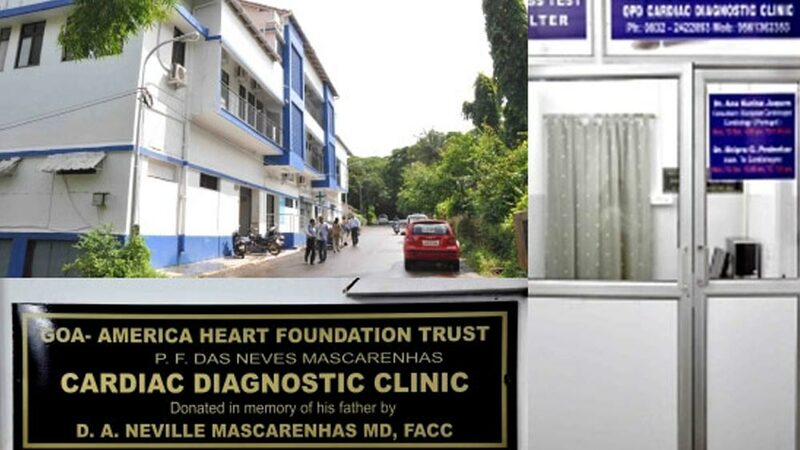 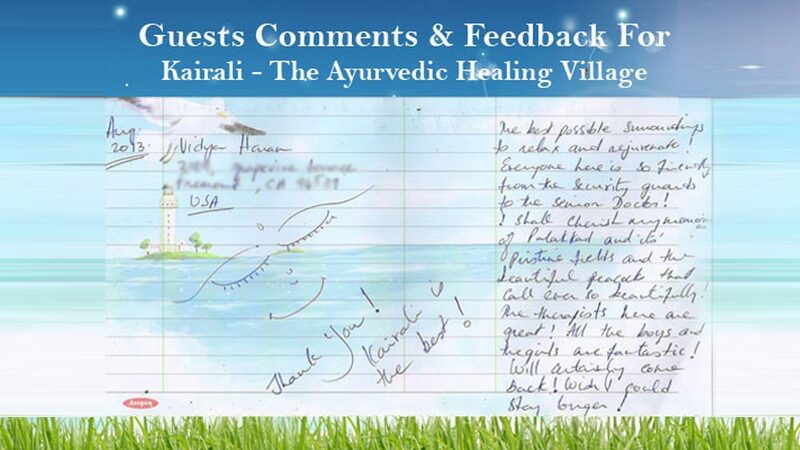 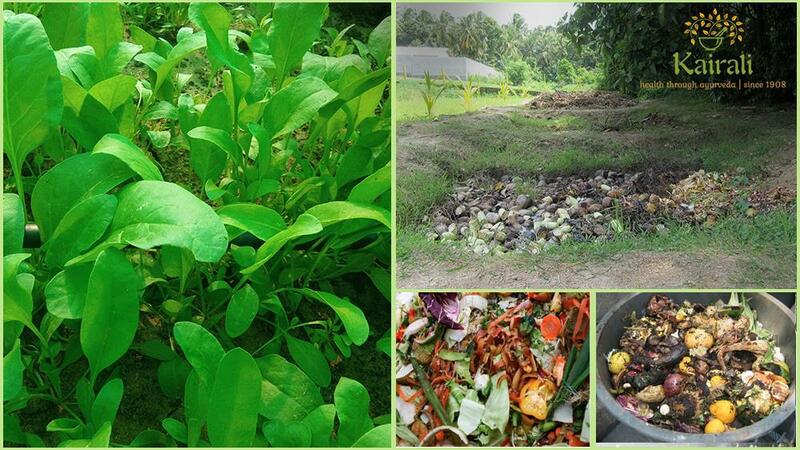 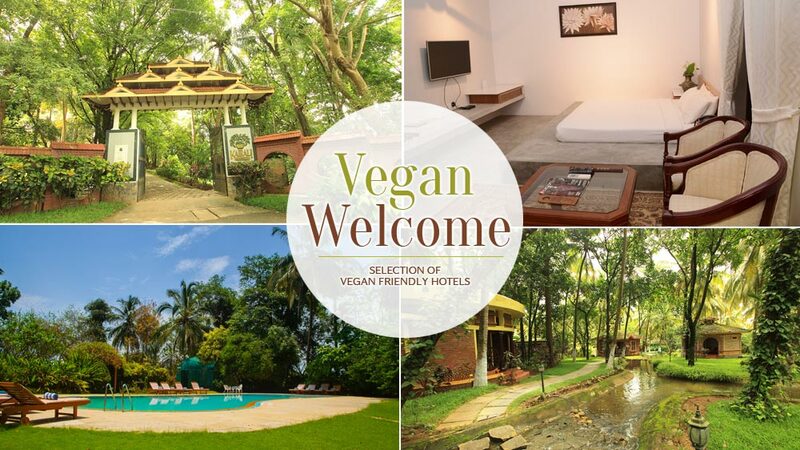 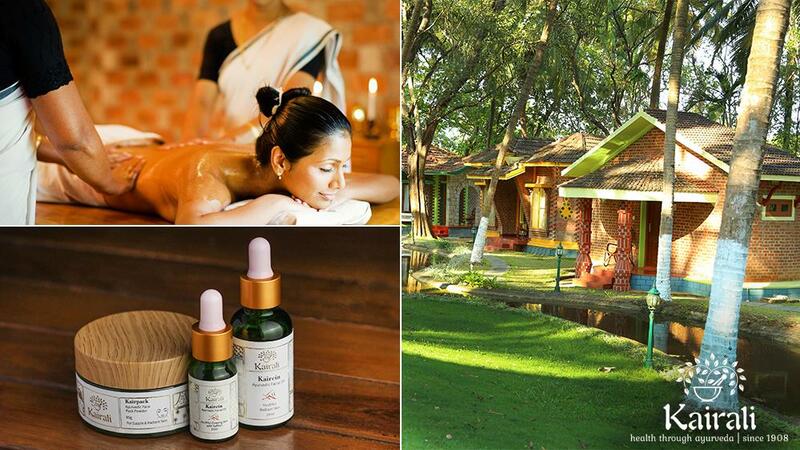 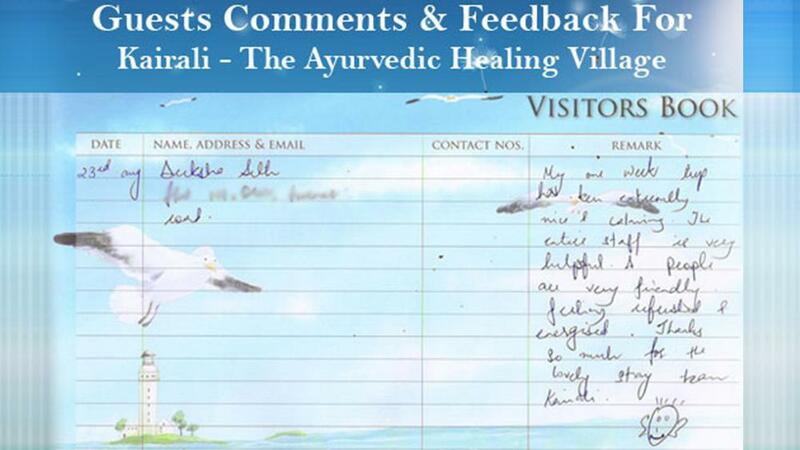 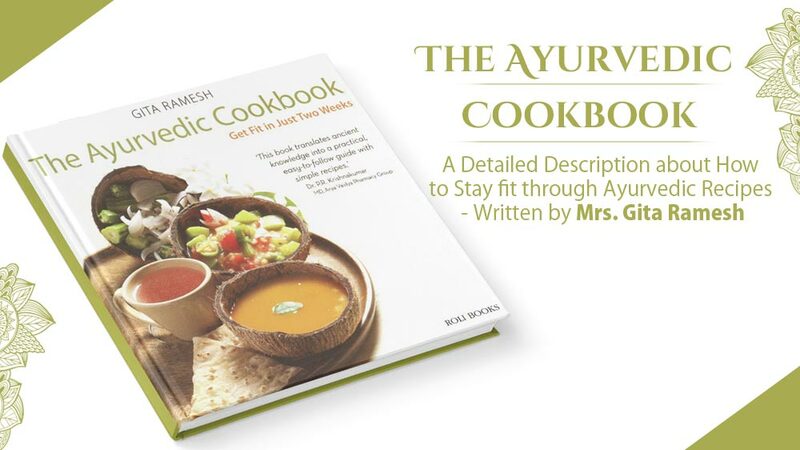 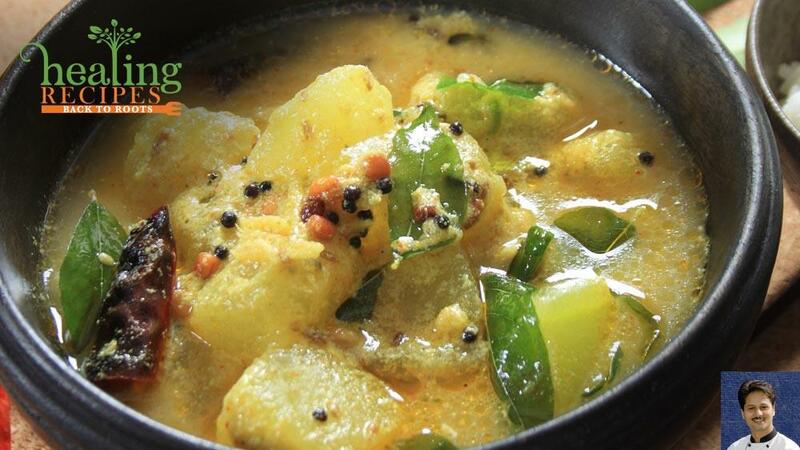 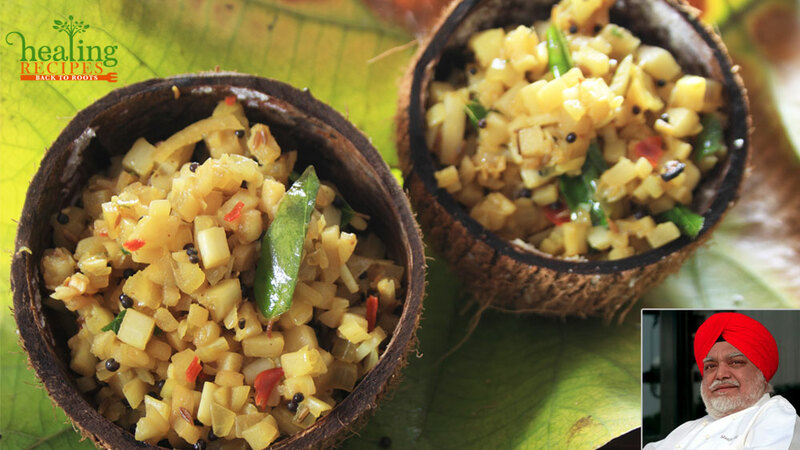 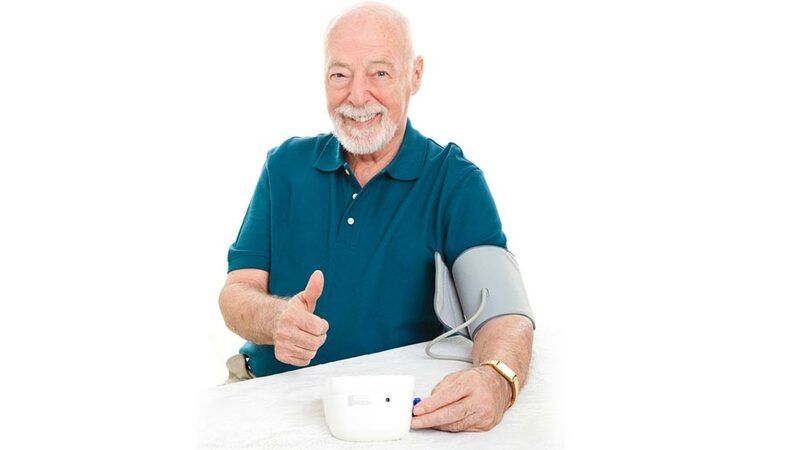 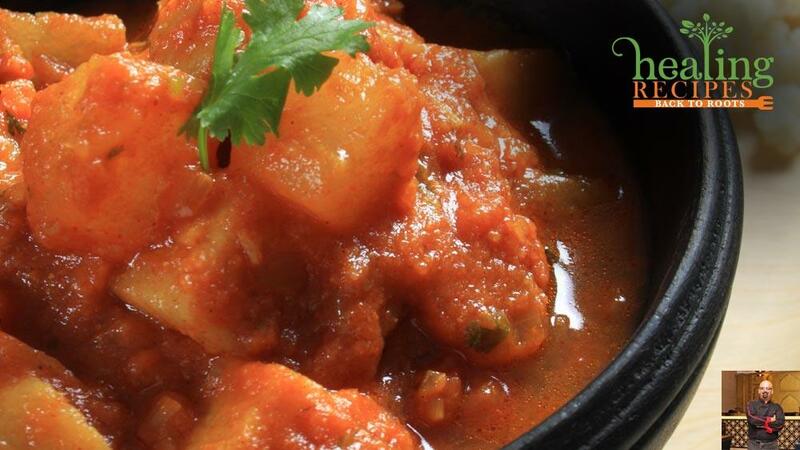 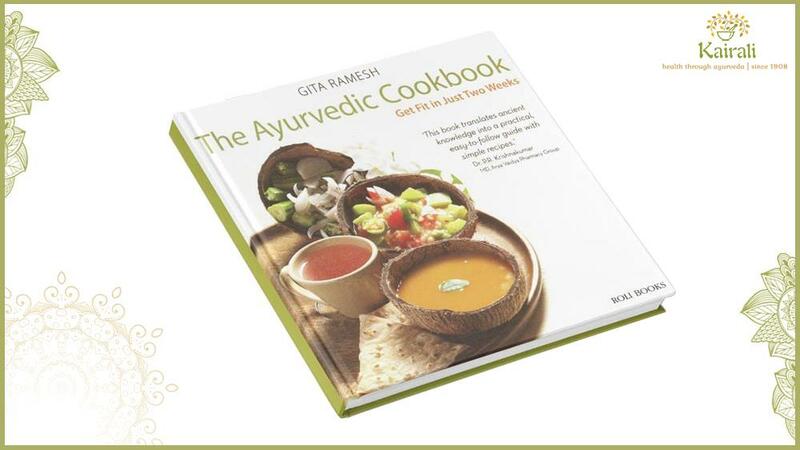 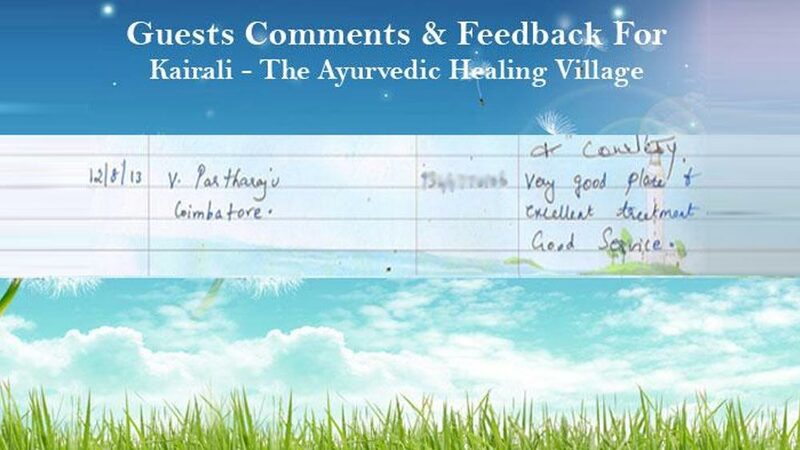 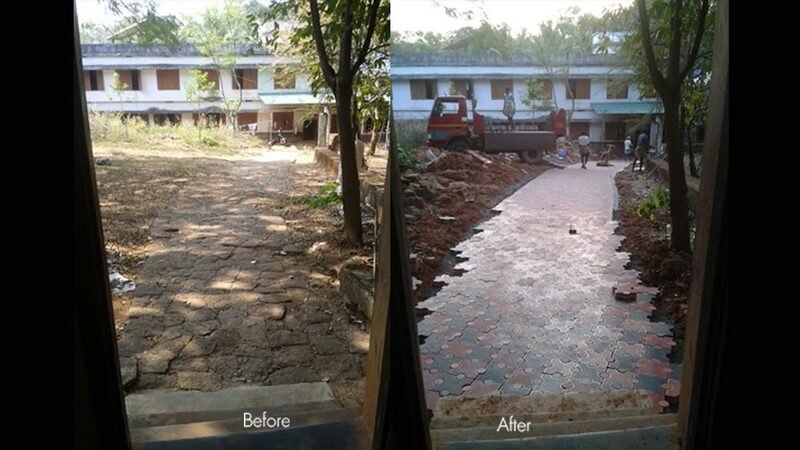 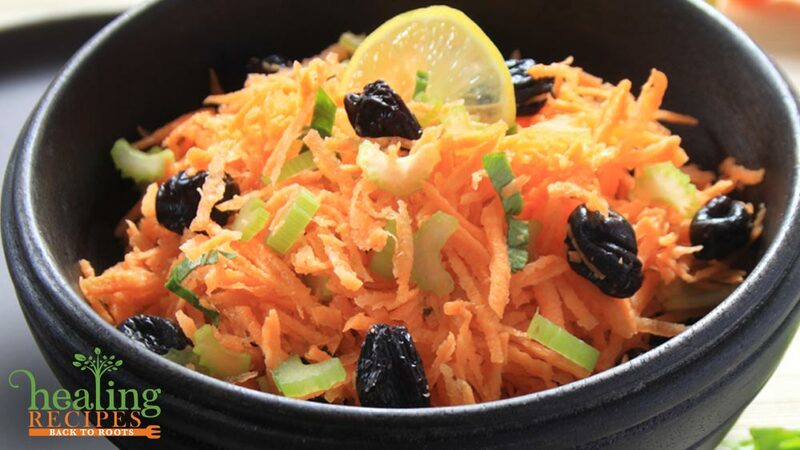 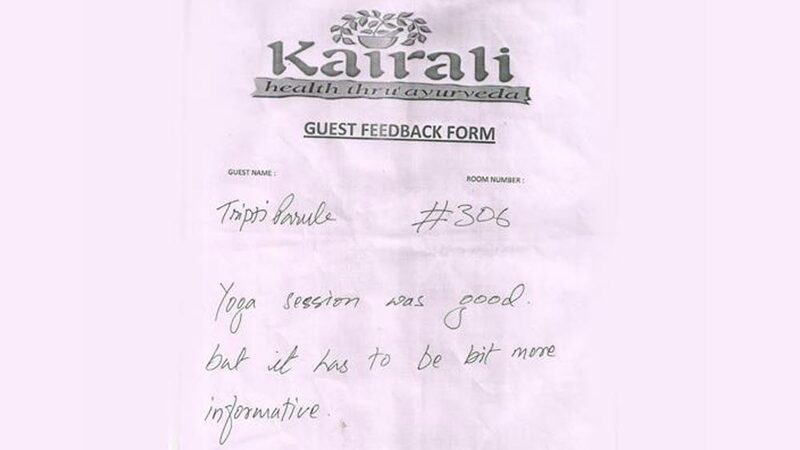 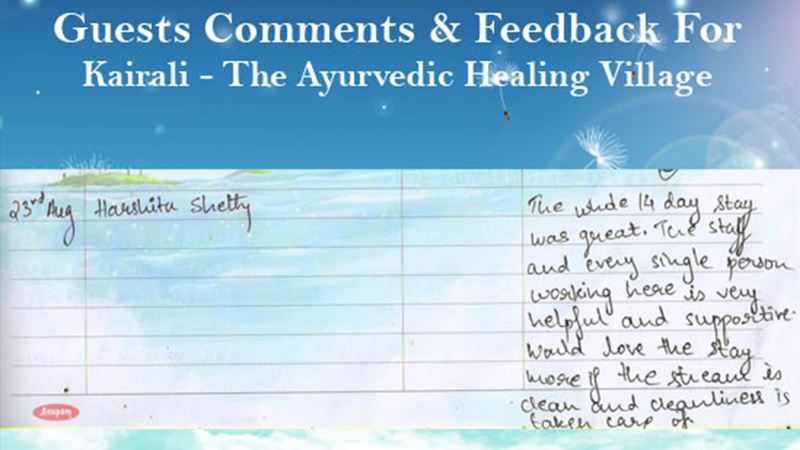 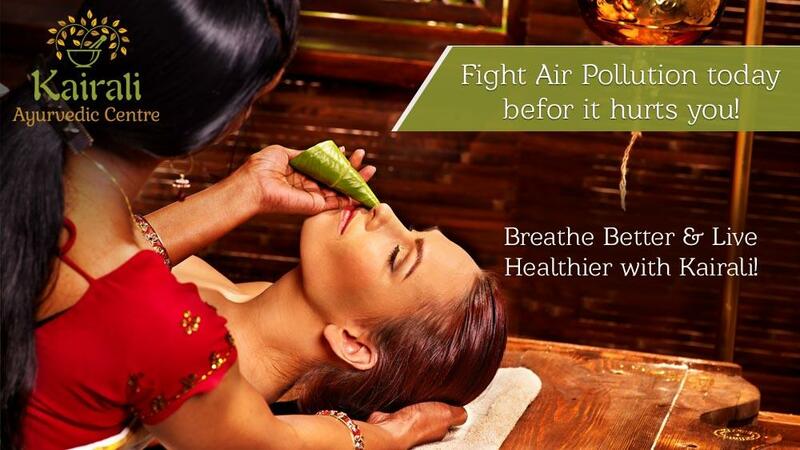 It teaches Ayurvedic ways of life that needs to be followed even after leaving the heavenly health resort. 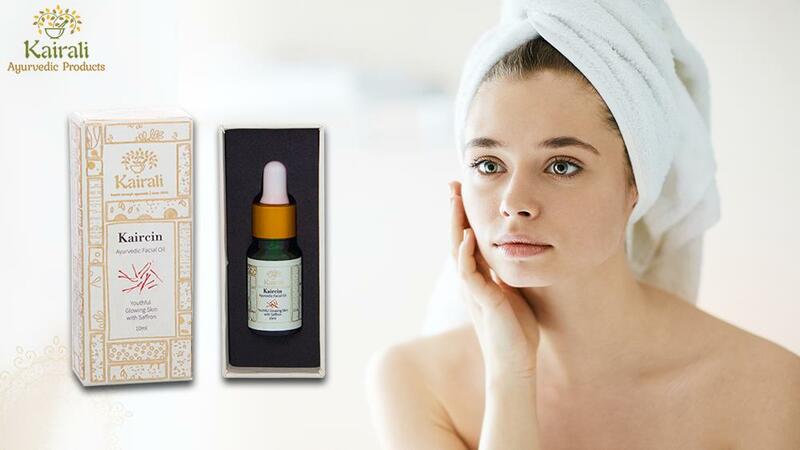 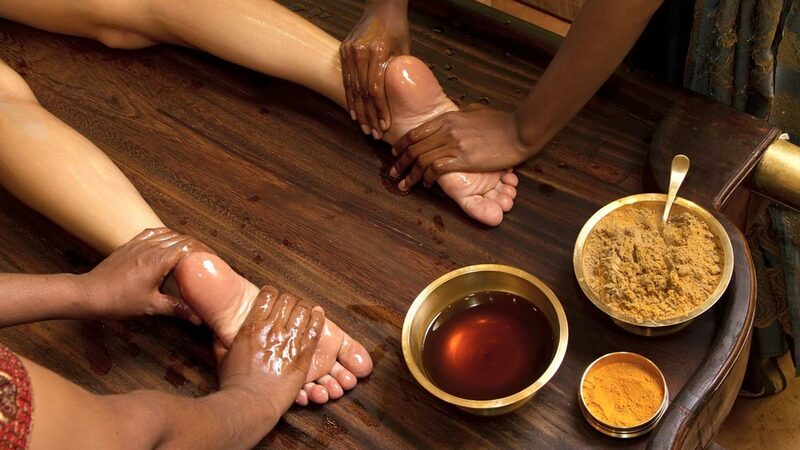 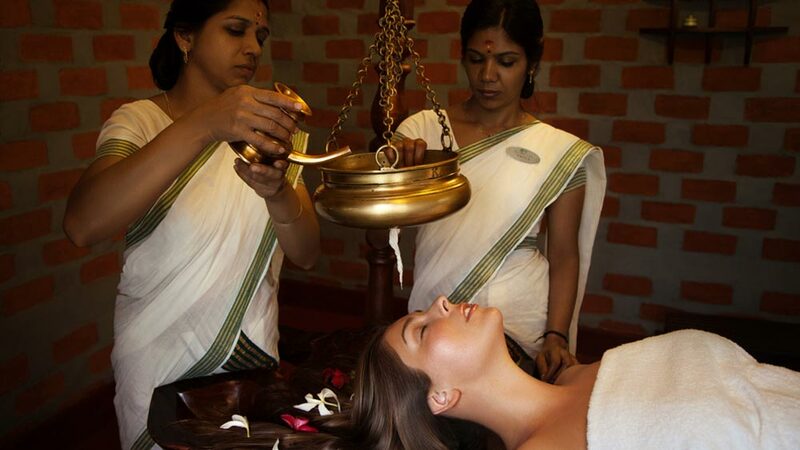 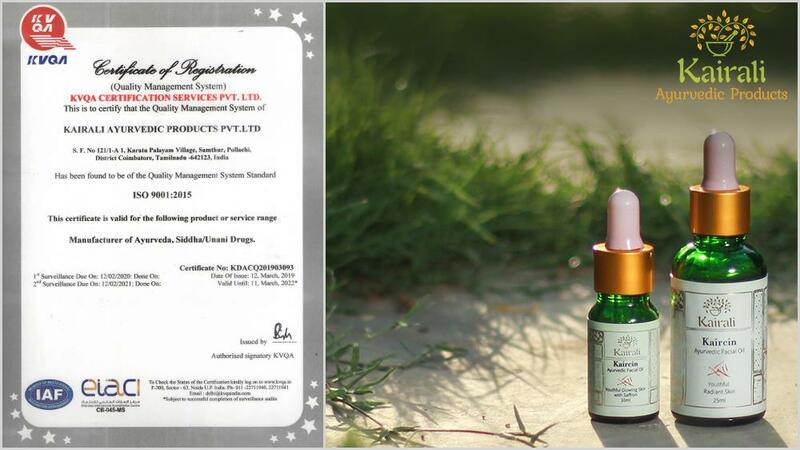 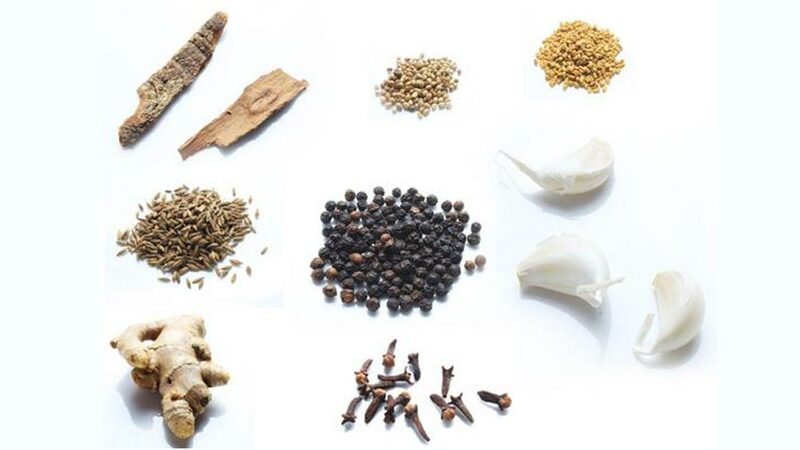 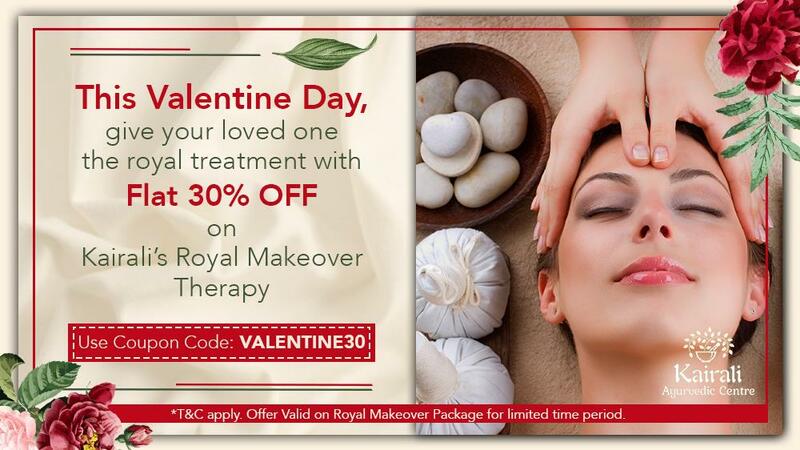 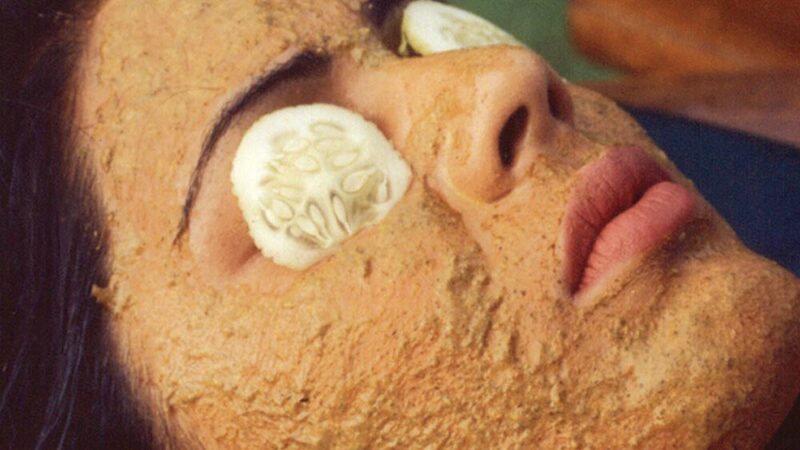 The best of Ayurvedic treatments and therapies are natural and are done by professional therapists. 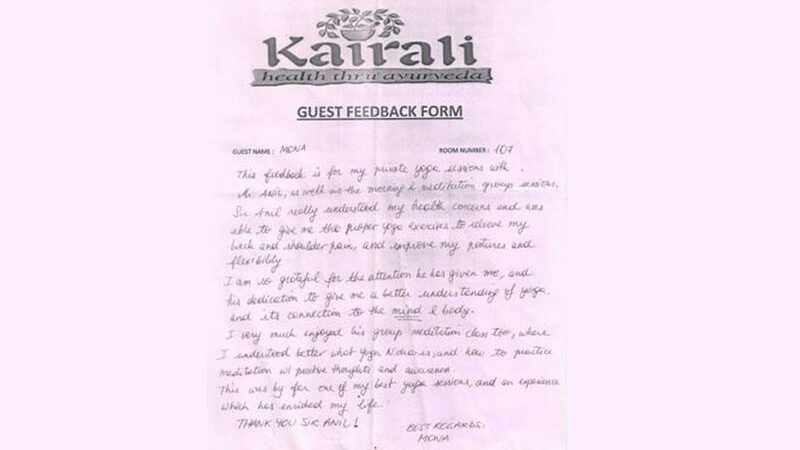 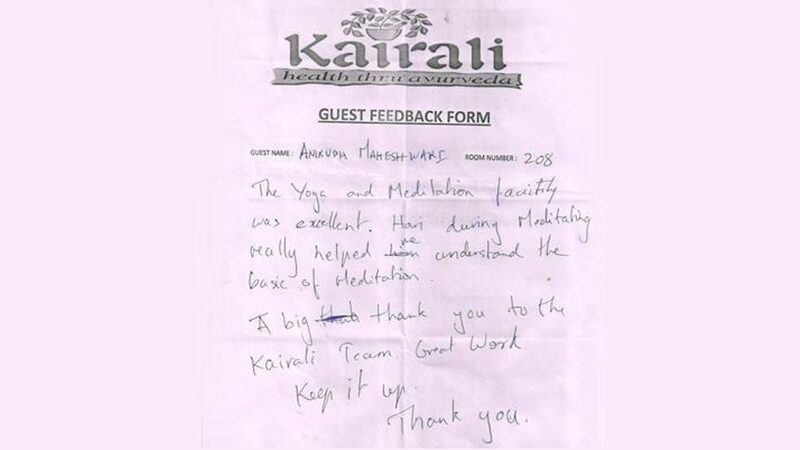 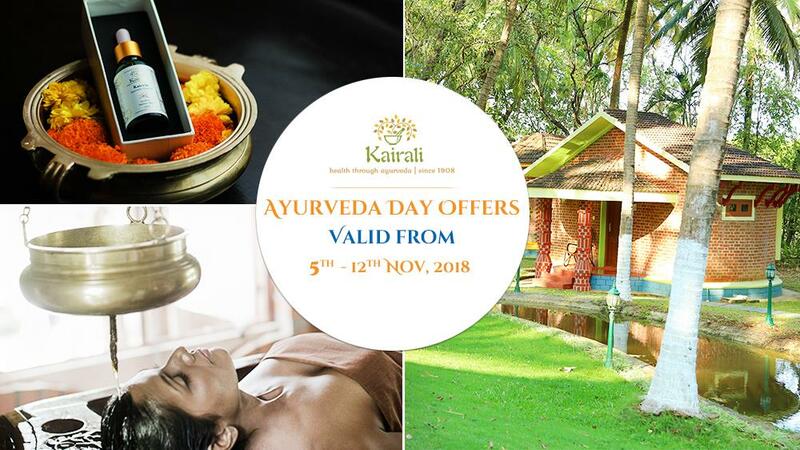 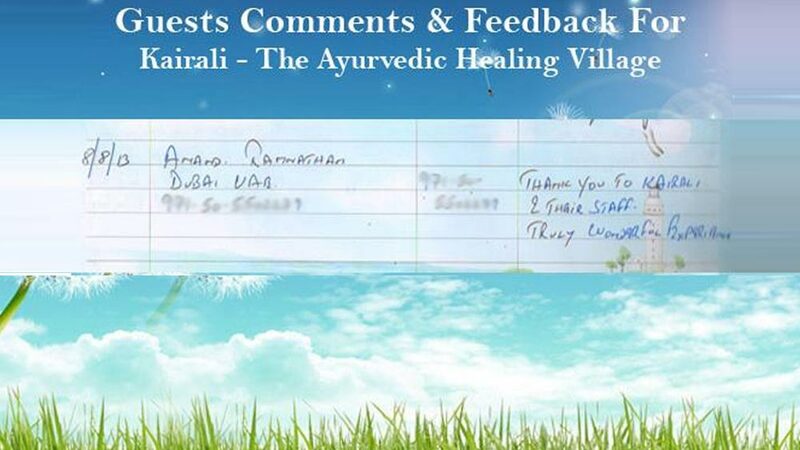 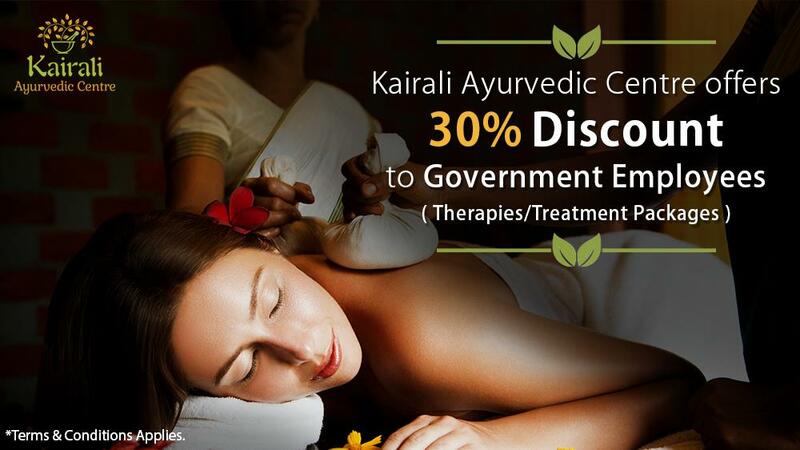 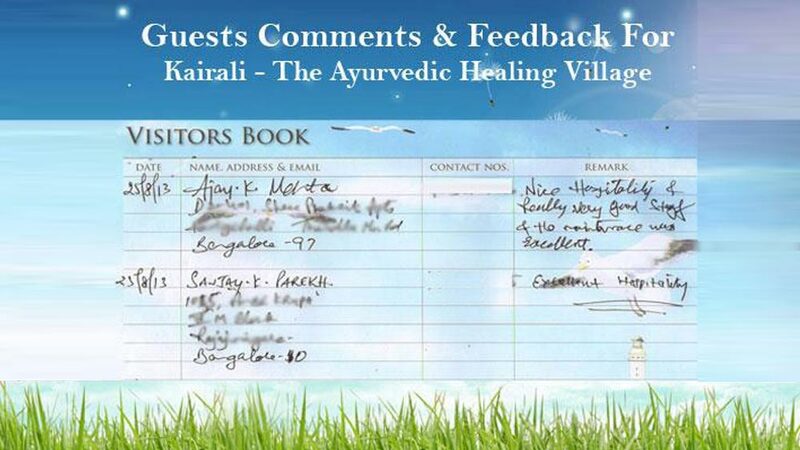 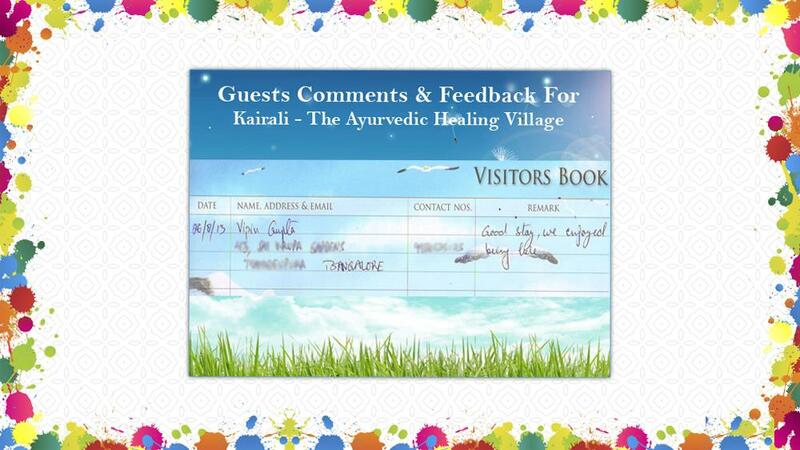 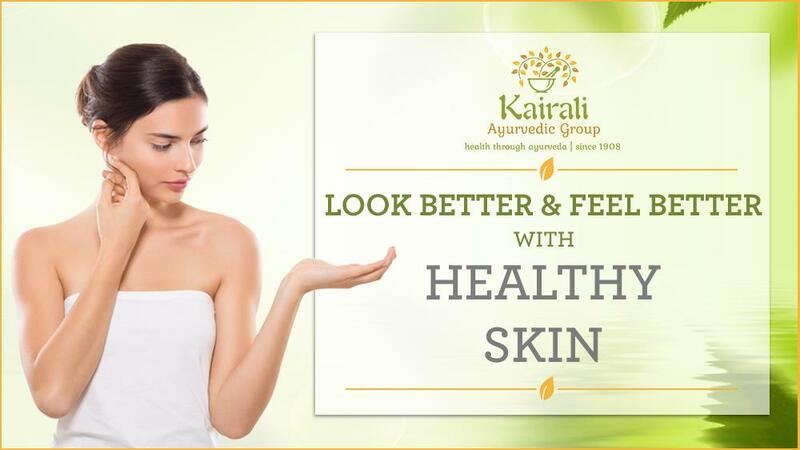 The authenticity of the hospitality services offered by Kairali-The Ayurvedic Healing Village is one of the best services in the most natural way possible. 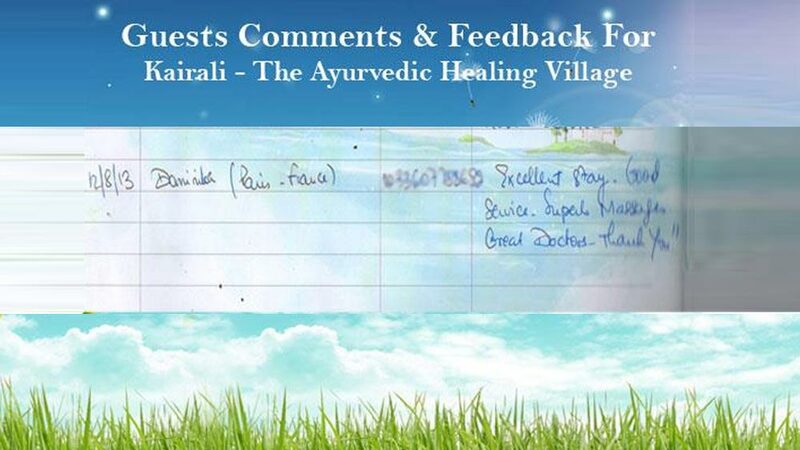 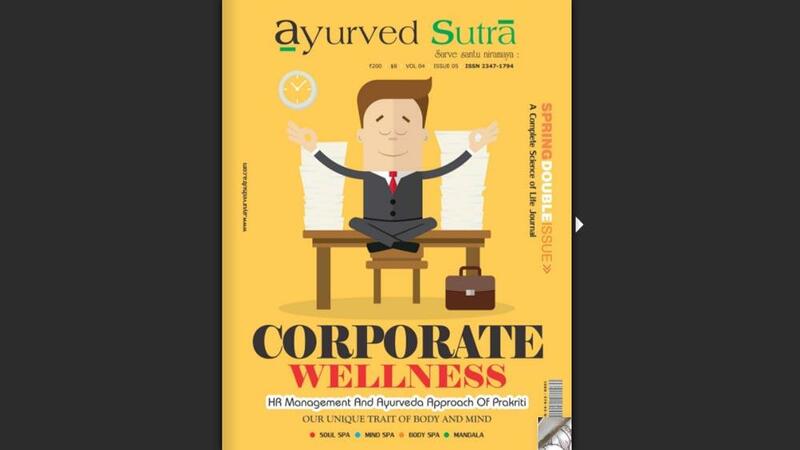 This year too, shower your blessings on us by voting through the link given below so that we can continue to spread the authenticity of Ayurveda and make the global world a part of it.